From 2012 until 2017 I provided research support for several faculty members in the Horticulture and Crop and Soil Science Departments, as well a directed my own grant funded applied research program under the guidance of faculty. 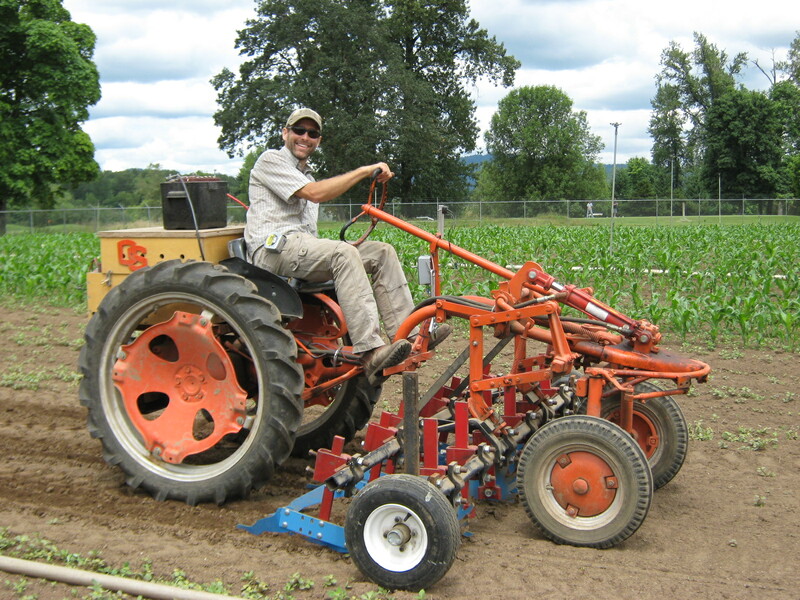 Although the focus of much of my work has been on nutrient management in vegetable crops, I worked on a variety of topics including disease and weed management. 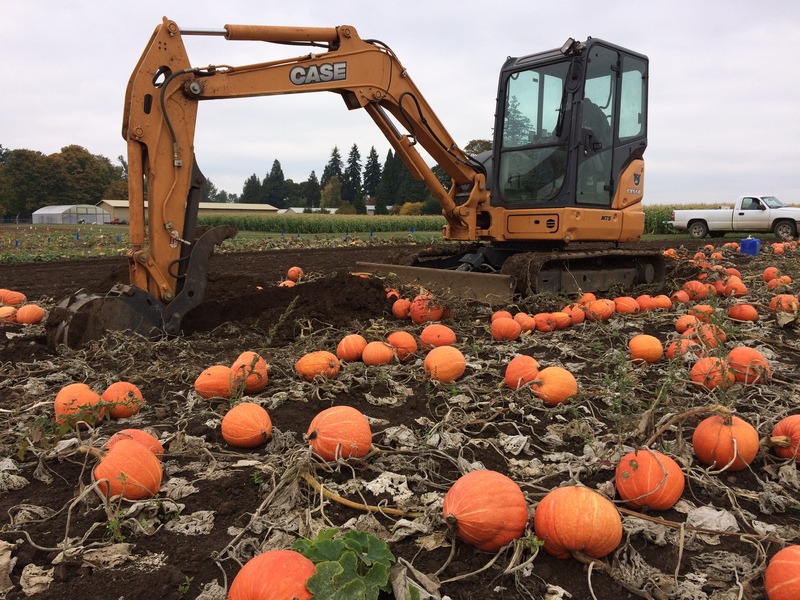 In 2017 I took a new position at the North Willamette Research and Extension Center providing support to the orchard crop extension specialist, Nik Wiman. In this position I will be working primarily with hazelnuts and cider apples. The primary objective of my research is to provide the agricultural community with practical, science based information and technology necessary to be economically competitive and environmentally sustainable. Evaluate the potential for enhanced efficiency fertilizers to reduce improve crop production by reducing nitrate leaching and ammonia volatilization losses. 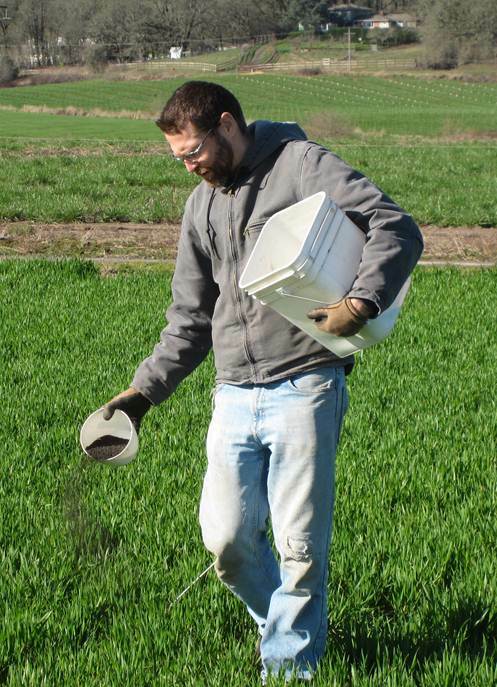 Refine phosphorus fertilizer recommendations for sweet corn and snap beans. Elucidate the effect of bean root rot on the ability of the crop to access soil phosphorus. Provide organic farmerswith resources on how to manage their soil fertility program to minimize environmental losses. 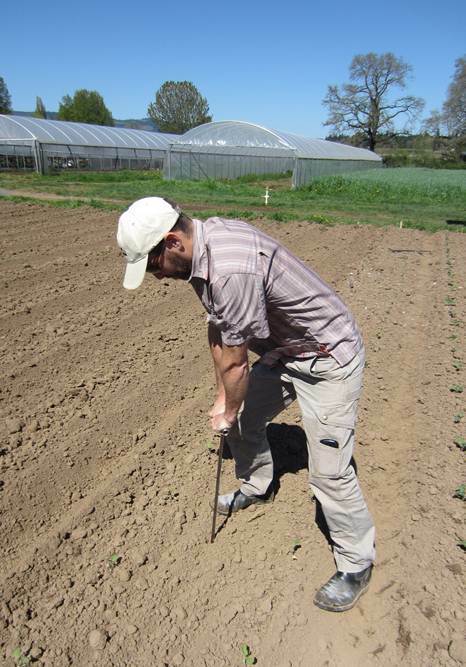 Measure the N mineralization potential of conventionally and organically managed soils growing processed vegetables. Identify the most economical control strategies to control the disease, clubroot in brassicas. These include: 1) crop rotation, 2) soil pH management, and 3) growing resistant varieties. Utilize various cover cropping strategies to minimize nutrient and sediment loss, focusing on the seasonal floodplain. 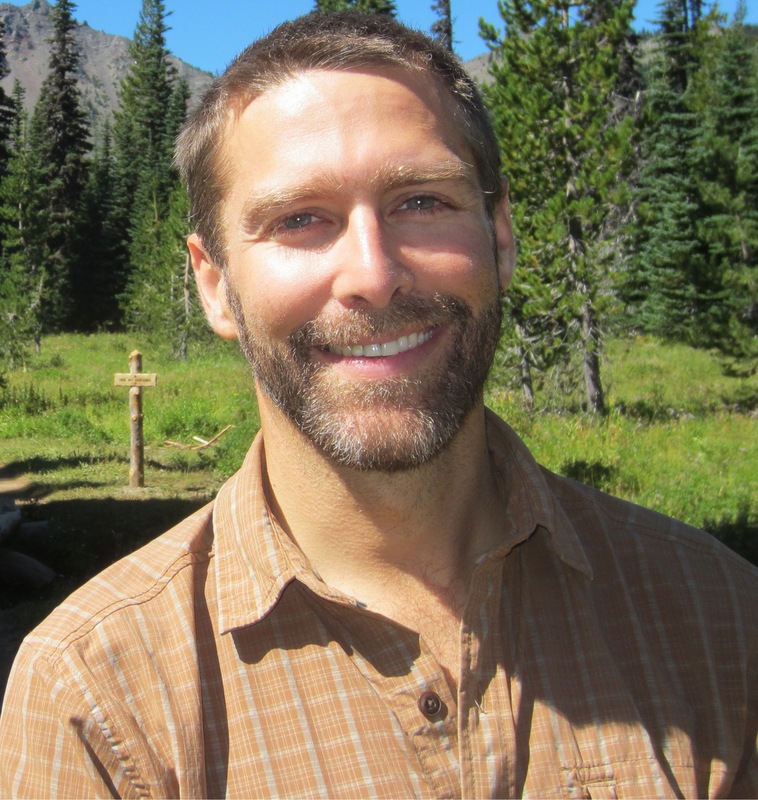 SOIL 316: Nutrient Cycling in Agroecosystems (2013 and 2014 instructor; 2015 co-instructor with Dan Sullivan; 2016 lab instructor). This course addresses nutrient management principles and practices that are relevant to production of annual and perennial crops. 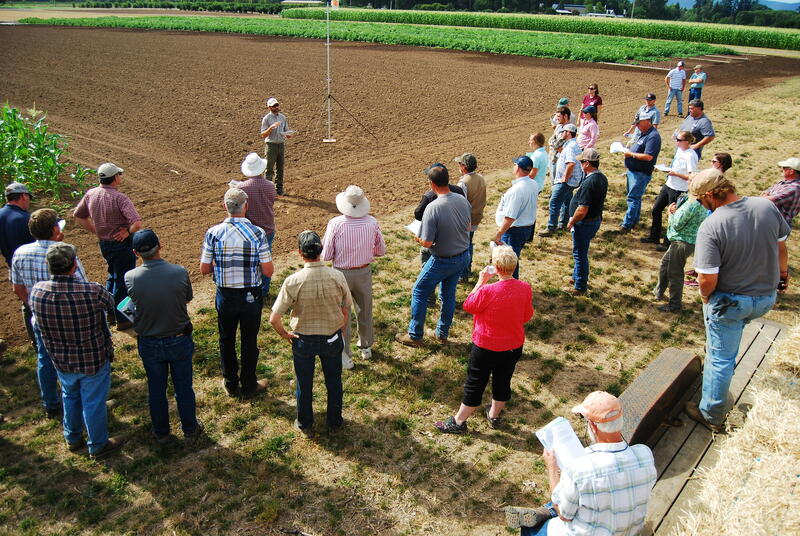 Topics addressed include: nutrient forms, transformations, and cycling; diagnosis and correction of nutrient deficiencies, pH and salinity; impact of nutrient management practices on crop production, soil health, nutrient use efficiency, and environmental quality; and organic and inorganic fertilization. 2012 to Present. Faculty Research Assistant in Horticulture. Oregon State University. Corvallis, OR. Develop and implement grant-funded research in the areas of nutrient, weed, and disease management. Develop strategies to disseminate research results through meetings, field days, and through the web. 2009-2012. Staff Research Associate II for Vegetable Crop and Weed Science Farm Adviser. University of California Cooperative Extension, Monterey, CA. 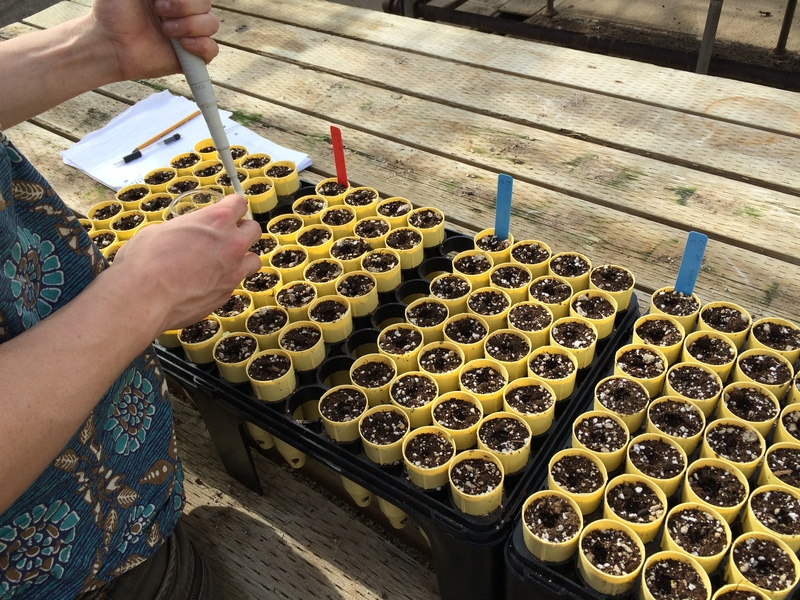 Design, implement, and present results (written, orally, and multimedia) from applied research projects involving vegetable crops in the laboratory, greenhouse, and in the field. 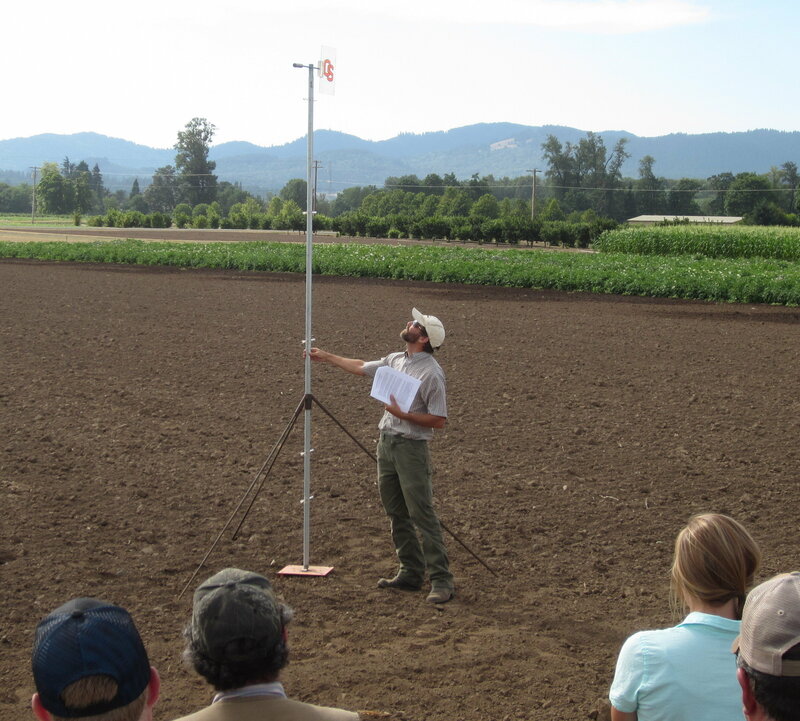 Research was primarily focused on sustainable nutrient management strategies. 2006-2009. Graduate Student Researcher. University of California, Davis, CA. Design and implement research projects in the field and laboratory to understand the nitrogen fertilizer value of solid, semi-solid, and liquid dairy manures stored under a range of aerobic and anaerobic conditions. A. Heinrich, Smith, R., and Cahn, M., “Winter cover cropping strategies to reduce nitrate leaching in intensive vegetable production systems”, HortTechnology, vol. 24, pp. 502-511, 2014. A. Heinrich, Smith, R., and Cahn, M., “Nutrient and water use of fresh market spinach”, HortTechnology, vol. 23, pp. 325–333, 2013. A. Heinrich, Smith, R., and Cahn, M., “Nutrient and water use of fresh market spinach”, HortTechnology, vol. 23, pp. 325-333, 2013.